If you’re thinking of the kind of Book Reviews your teacher in sixth grade made you write (and present)… forget all that. Let’s ignore the Scholarly Review component and focus on “Primary Source” reviews from readers to assist others in making purchases, finding new authors, and evaluate a book’s value from a consumer standpoint. 1. No need to write more than just a sentence or two—please don’t allow other readers’ long(er) reviews intimate you. Short is perfectly okay, though you can write a longer review if you want to. Often, less is more. One brief sentence, “I [insert: liked, loved, enjoyed] this book” will do. One more sentence explaining WHY is even more helpful. 2. BE HONEST. What matters most is YOUR opinion, YOUR feelings, YOUR inner critic and YOUR rating. This is YOUR review. It shouldn’t matter if other reviewers really loved a book– if you didn’t, say so. 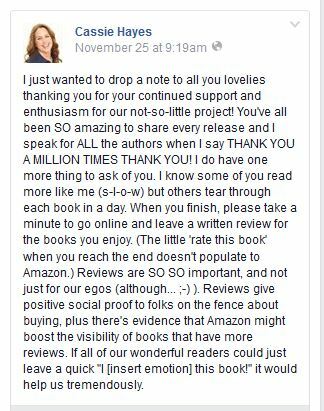 If other reviewers really hated a book and gave it low marks, don’t let it impact YOUR honest review. 3. What would have helped YOU as a buyer? (notes like “worth my time”, “enjoyed it”, “entertaining”, “I laughed”, “serious topic of ___”, “I liked it”, “I couldn’t put it down”, “I too easily put it down”, “I had a hard time finishing it”, “I wanted the characters to ____”, etc.) If you’re a “selective reader” (and search for Sweet/Clean books), did this book meet your expectations and standards? If yes, say so. If not, say so. Details inform other readers. 4. Not all book reviews are positive. Maybe elements of the author’s style disappointed you, or the story content was misrepresented in the book description. 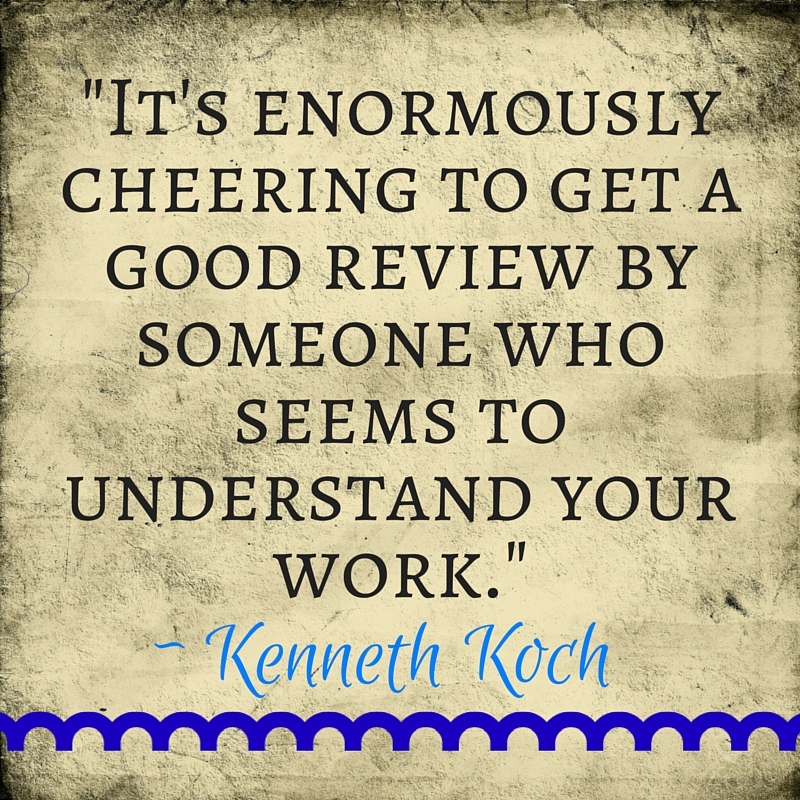 If you do leave a negative review, it’s helpful to other readers to understand WHY. Offer reasons. 5. Avoid spoilers. (Spoiler = giving away story elements, plot twists, something the reader wouldn’t have known without reading… and now the fun of discovery is ‘ruined’ for them) If you absolutely must speak about a spoiler in a book review, be kind and flag it as a spoiler before you give the information away so readers might choose to stop reading your review at that point… or not. 6. 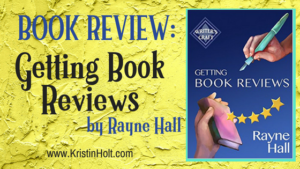 Write a review the moment you finish reading, while the story is fresh in your mind… and you remember what you liked (or didn’t like) about it. Note: See Cassie’s quote, below; your review will do the MOST good if it’s more than just a stared rating… please write at least a few words to help other readers find books you truly enjoy. This may mean accessing the book’s page on Amazon, goodreads, Barnes & Noble, Kobo, or elsewhere. 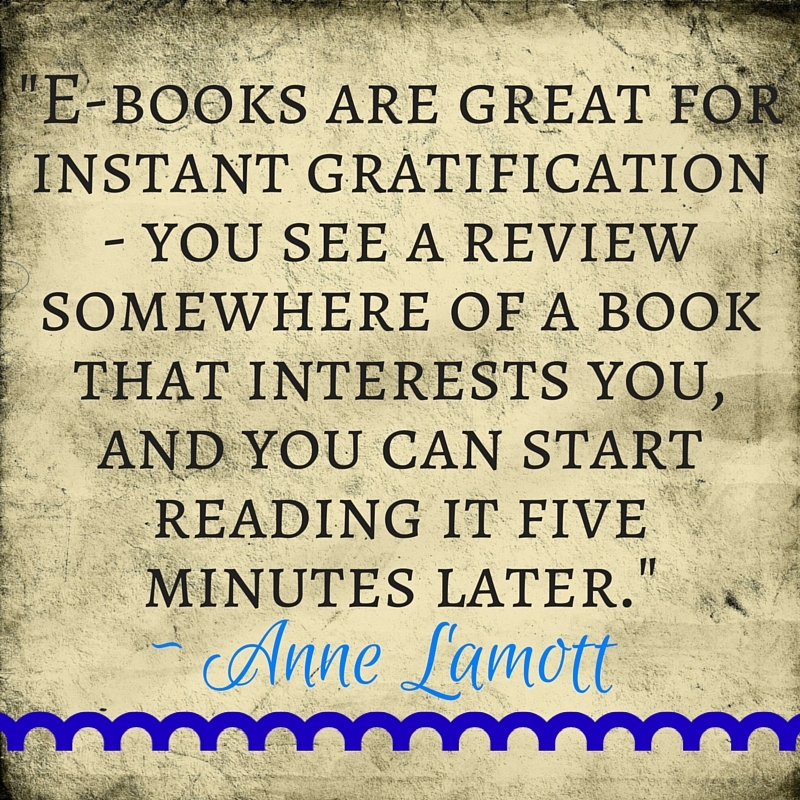 Readers and authors everywhere appreciate it! 7. Specifics help. Mention character names, setting places, story occurrences. Make it obvious the review is about the book specifically. Be Detailed. Be Accurate. 8. Who will enjoy this book? Is it for the young adult (YA) audience? Did the book appeal to the historian in you? 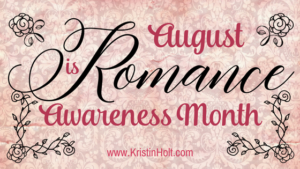 Is it appropriate for readers of all ages (one of my biggest concerns within the Romance genre)? Will it interest those who enjoy mysteries? 9. In my opinion, fiction books are not all good nor all bad. 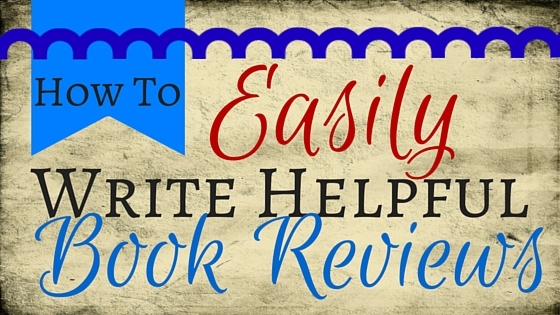 Beneficial book reviews highlight both a favorite part and a least favorite part of the book. I suggest reading Lesley Ann McDaniel‘s blog post (on goodreads), How to Write a Fiction Book Review. She offers excellent, simple specifics. 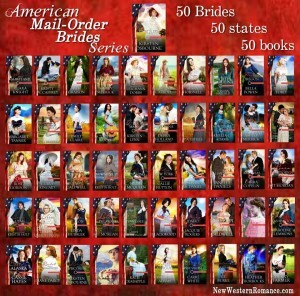 BTW, she’s referencing the 50-book America’s Mail-Order Brides Series produced by 45 authors of western historical romance. 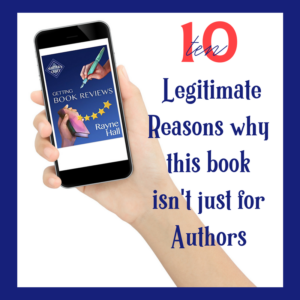 10 LEGIT reasons this book IS FOR READERS! !